We are delighted to announce that Envol Vert is now a member of Tropical Forest Alliance 2020 (TFA 2020) ! 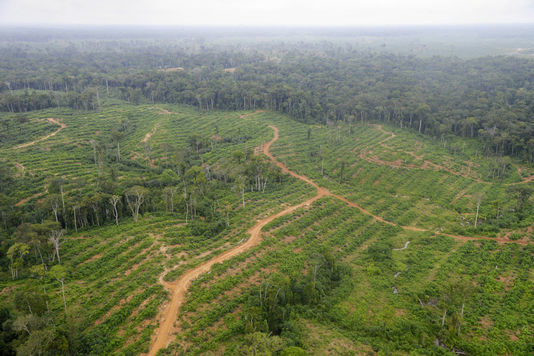 The Alliance is a global umbrella partnership bringing together governments, private sector and civil society organisations whose actions seek to remove deforestation from palm oil, beef, soy and pulp and paper. These actions significantly reduce global green house gas emissions, improve the livelihoods of millions of small scale farmers, protect natural habitats and preserve tropical landscapes for future generations. Thus Envol Vert will continue in our engagement to protect the environment and create initiatives for sustainable farming.